Welcome to the 9Lives complaints department brought to you by HissingKitty. Experienced poor customer service? We make it easy to file a formal complaint against 9Lives online. Simply use our free form and your feedback will be instantly forwarded for review. Need to contact the 9Lives corporate office? We have the mailing address, phone number, and email address listed below. I fed Nike hats hearty Cuts with real turkey and cheese and gravy. They have been throwing up non-stop. I have cleaned up 8 piles of vomit in my house. There is something wrong with this Lot number or whatever my phone number is 252-343-6980 and I do expect a call back. To resolve this. My cats are very sick. And they are my family. I absolutely love your cat food product. I love your product because my cat loves the drug food. If you happen to have any Coupons and samples for this or an upcoming product. I'd love to try it out! Thank you for your time and for making such a fantastic item for my cat to enjoy. This is the 2nd bag of cat food I bought our baby's and when open the bag its a chemical smell like chemicals been pored over the cat food not the normal smell some prices were stuck together just not 9 lives standard. I purchased a bag of 9Lives Protein Plus cat food at my local Dollar General store and the bag had these little bugs in it they was little black ones, not quite sure what they were but I will not be feeding my cat this.. The last bag I bought had mold it looked to me, the store said they couldn't do anything about it, to contact 9Lives. This is the second bad bag of food I bough from 9Lives.. This never happened in 7 years then all of a sudden.. I even tried two different stores & got two bad bag of cat food. Bar code on this bag of cat food is (079100927968) I just wanted to let it be known I am upset but hopefully it can be fixed, my Tom cat has been eatting 9Lives for YEARS. Thank you, Kelly. If your company could be kind enough for a coupon on another bag would be great, home address is 71199 Dorsch Rd. Martins Ferry, OH. 43934. Opened scan of 9lives tendermorsels flaked tuna with real egg from a 4 packand filled to brim with live maggots. I have pictures of said infestation as well as label and pertinent info. Given past recalls, it would seem that you have not gotten your quality control improved or your distributors are not pulling items off shelves. We will have to find another brand. Truly disgusting and a very sad trend in pet food manufactures . Dorothy and JOHN Williams for their rescue cats. I usually buy the 9 lives 24 packs of cans. This time when I had opened the box a terrible odor came from inside. When i went to inspect i found a can was dented open with green mold clearly growing on the outer rim. 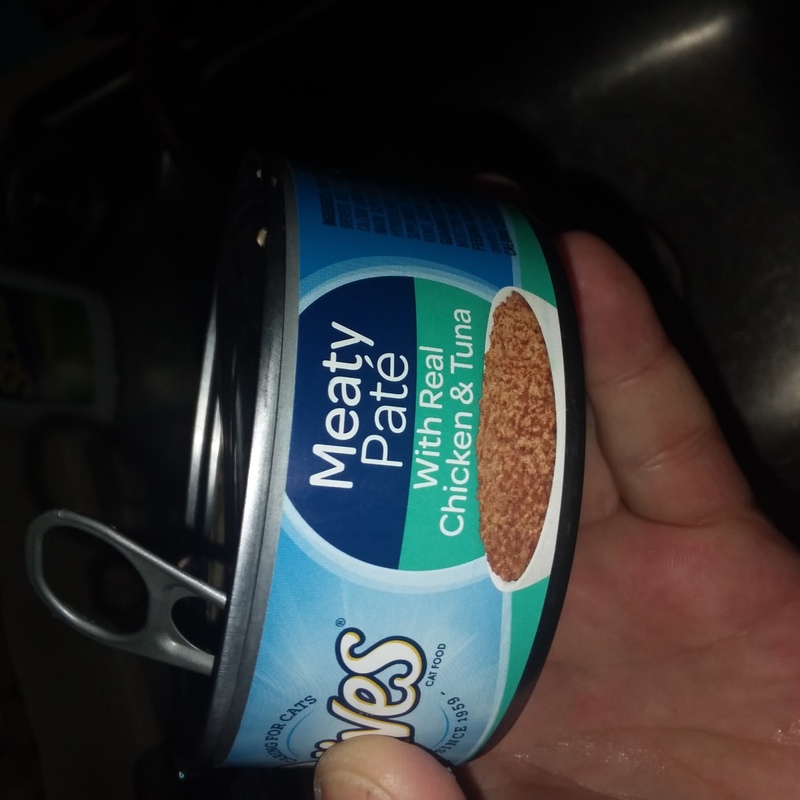 My cat loves his 9- lives cat food in the can-supper supper 5.5 ounces. So (bennie) my cat wants to complain about wheres the gravy this is his special. I give him his food he gets 2 drops of gravy and then looks at me for more. I use to open the can and get half a paper plate of gravy whats up with that, wheres the gravy. A true customer for my cat thank you. 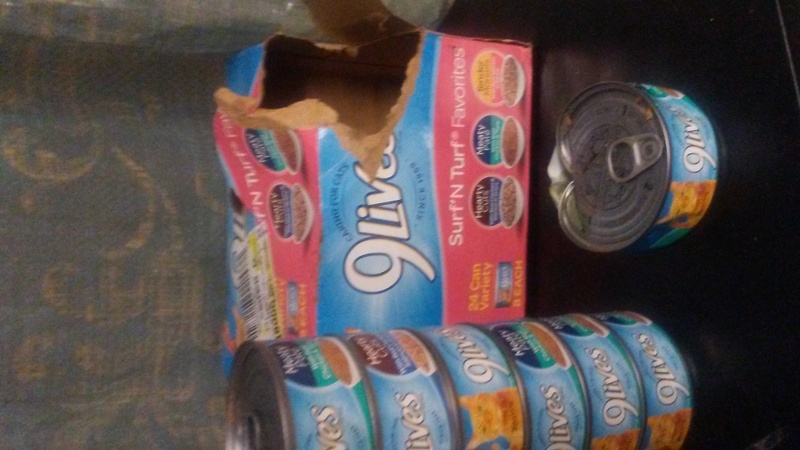 I bought 9 lives super supper for my cat family of 2. I normally buy friskies, however, I found a case of 24 of the 9 lives close to home and decided to try it. Normally I can only get cases of 12 of the friskies. 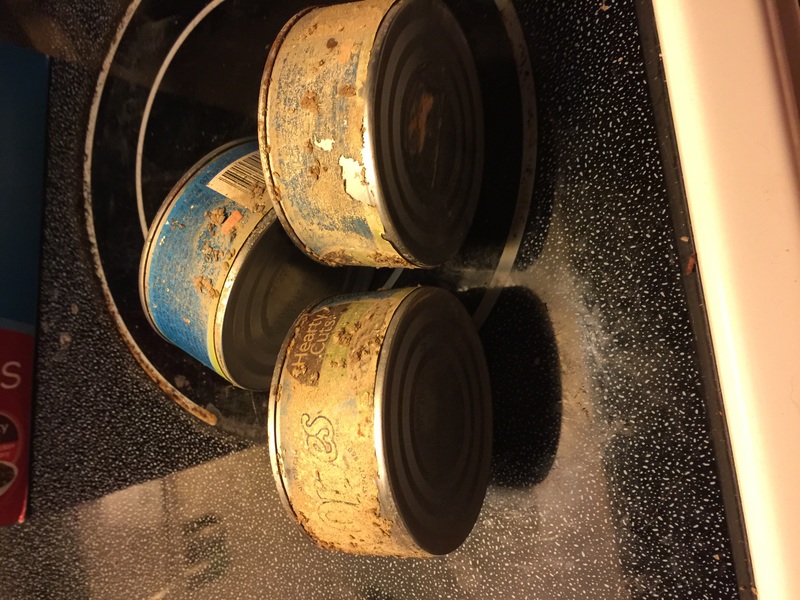 The very first can I opened had visible chunks of what looks and feels like bone in the food. I found several pieces in the first can and every can I have opened. This food is disgusting and should be removed from the market. I wouldn't buy this, or feed this, to a rabid wolf, or any animal. I'm going to be severely upset if my cats become ill, as I just had one recover in hospital from a flu virus. Why does this company feel it is acceptable to feed a family pet member this kind of crap? Do you give this to your pet? Bet you don't. I will never buy 9 lives again. I. have never seen a piece of bone material in friskies food. Maybe your company should go see how they do things. My kitties have been eating your wet food for a week now. And I saw a white worm while they were eating. I watched each one pooped a watery miscolored poop. I always by this product and the bag I bought the cat will not touch it. The bag has a burnt smell to it, which is confusing because I have the best by date 9/1/16. The SKU number is 5063TPO41210. I want a refund from the 9lives company, so tell them to please send me a free coupon for a 20lb bag. That is the size bag I bought and promptly had to throw away because it smelled so bad. I expected more from this company! Looking for cat food which is nutritious and healthy? 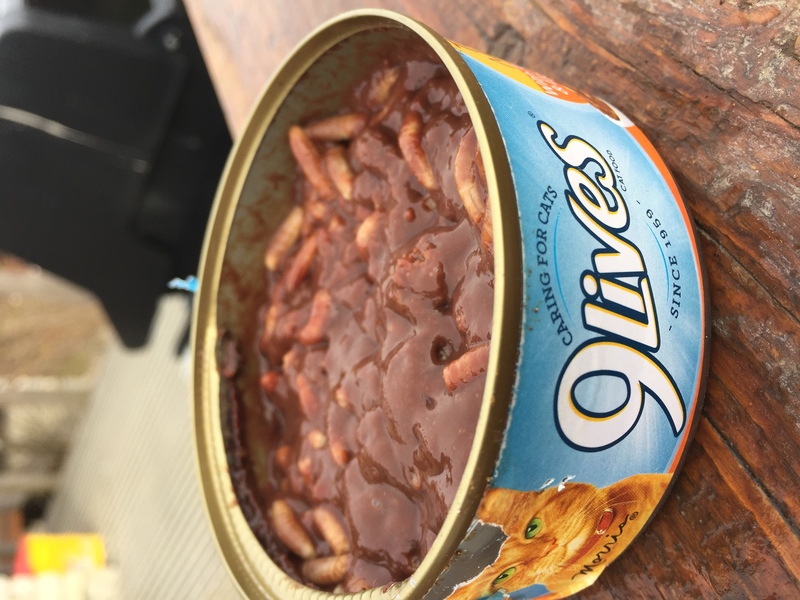 Well 99lives.com is the right place to log in and get the right food for you pet cat. 9Lives believes in delivering quality products that suits the health nutrition of your cat. My pet cat didnât have that glow fur that I have seen in other pet cats, once I started giving my pet cat the food from 99Lives.com, there has been a tremendous improvement. I have suggested this website to few of my other friends who have pet cats so that they can also gain from what I have experienced.